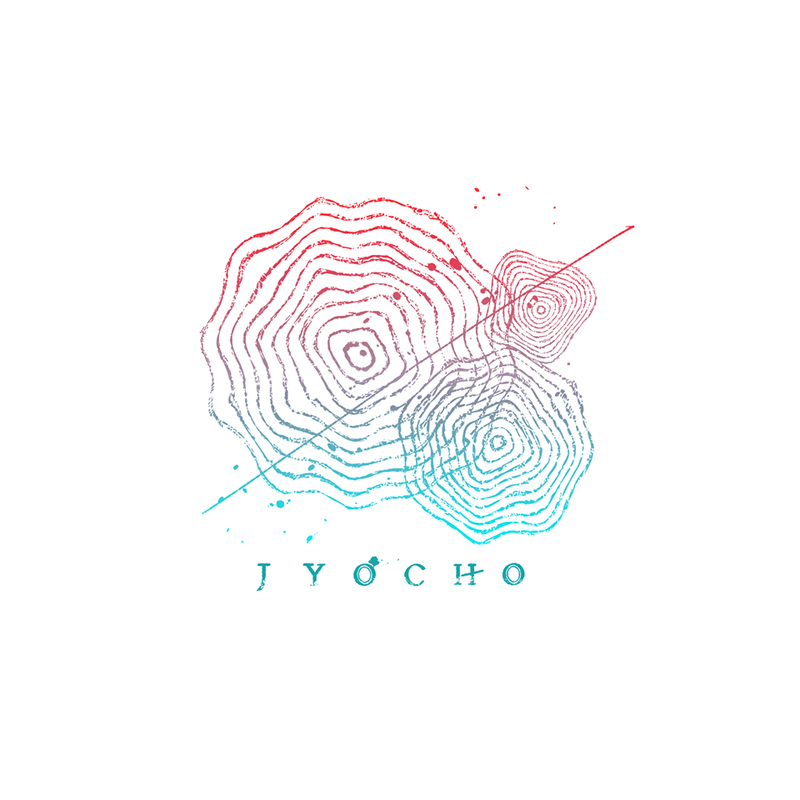 Jyocho have created a fantastically beautiful record, crossing the line between math rock, post-rock, and dream pop, with elements of folk sprinkled in. Ever wanted to taste liquid happiness in its purest form? Of course you did! How awesome would it be if you could just spread it on toast and be taken back to your family vacation on the beach or your first kiss? Well, we can’t harvest that with our current technology, but we do have Jyocho! The Japanese indie math-rock outfit combines technically proficient and complex playing with just the cutest songs imaginable. When listening to their record 美しい終末サイクル, I have vivid images of sunrays warming my face, or wandering through the forest on a nice summer day in my head. But apart from the sheer feel, what makes the music so incredibly good? Let me unravel the album a bit for you. “From Long Ago” is the name of the first track, and oh how gentle it is! The light strumming and plucking of an acoustic guitar sets us up for the following a capella part. Female vocals rest softly atop the deeper male background vocals. A flute follows alongside the two, peeking into the track from time to time like a skipping stone leaving ripples on the water. Following this song, we have “つづくいのち”. Old friends never leave you, and neither does the acoustic guitar, coming back for the intro of this track, albeit with a little more urgency. Upbeat, rhythmically complex drums come along, pairing perfectly with the acoustic riff. What’s especially noteworthy here is how the drumming is so complex and rich, not only acting as the solid backbone of the rhythm, but seemingly adding melodic texture through intelligently placed cymbal hits and enhancing the overall percussive quality of the acoustic riffs as well. A second acoustic guitar is added for counter melodies, making the intent of Jyocho pretty clear: creating music that should feel good, while also catering to the sheer fun of playing something wild and unhinged. When you look at the time signatures used or the melodies played in a cascading dance with the counter melodies, you suddenly realize just how effortless the band pulls off a skill level reserved to absolute pros. On the next track, “Aporia”, electric guitars first see the light of day on this record. A flute solo is laid on top of the band’s layered sound, taking on a much more vital role this time. The vocals sound very warm and welcoming in this track, and give off a feeling of wholesomeness. When the guitars hit their power chords, the song is elevated to epic proportions, forming a dense jungle of rhythms, shapes, and all things beautiful. This was not only a review for me, it was an experience! Jyocho have climbed my AOTY list in light speed, and this is because of all the progressive ideas and immaculate execution they’ve shown. They perform on a level most musicians can only dream of, while displaying an elegance so effortless it’s comparable to the movement of silk in the wind. The band can show off dense layering every post-rock band would be proud of, as well as light-hearted songs that are just pure fun. In the end, that is exactly what 美しい終末サイクル is. It’s fun, it’s beautiful, and it’s the best math rock release I’ve heard this year. Previous PostZealotry - "At the Nexus of All Stillborn Worlds"